Updated: 2:37 p.m. | Posted: 10:55 a.m.
A well-known Twin Cities businessman apparently fatally shot his wife before killing himself. The Hennepin County Medical Examiner has determined that Irwin Jacobs' death earlier this week was the result of suicide and the manner of death for his wife Alexandra was homicide. The medical examiner said both died from gunshot wounds. 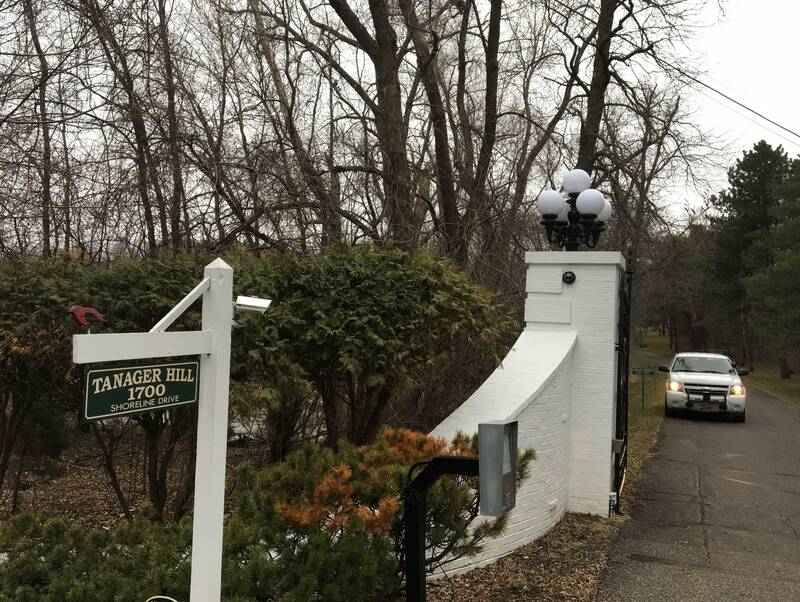 Orono authorities said the bodies were discovered at the Jacob's Lake Minnetonka home about 8:30 a.m. Wednesday. Police responded after Hennepin County emergency dispatchers received a call of a man and woman found dead in bed at the home, with a handgun found on the bed, Orono Chief Correy Farniok told reporters Wednesday. 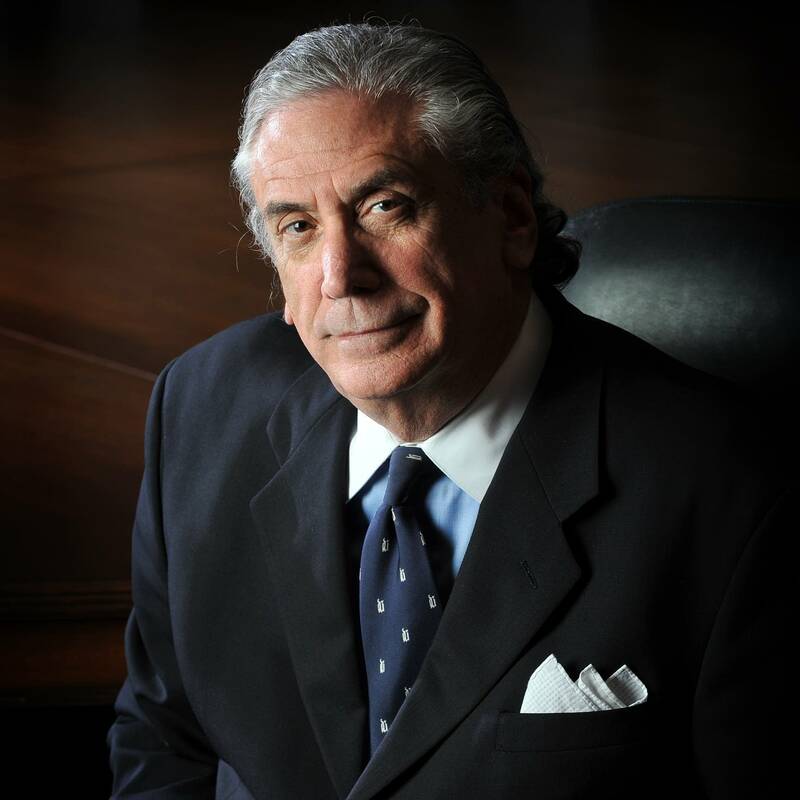 Irwin Jacobs, 77, was known for his history as a corporate raider, buying and liquidating companies. His business interests ranged from beer brewing to boats to sandbags. He also owned a stake in the Minnesota Vikings in the 1980s. 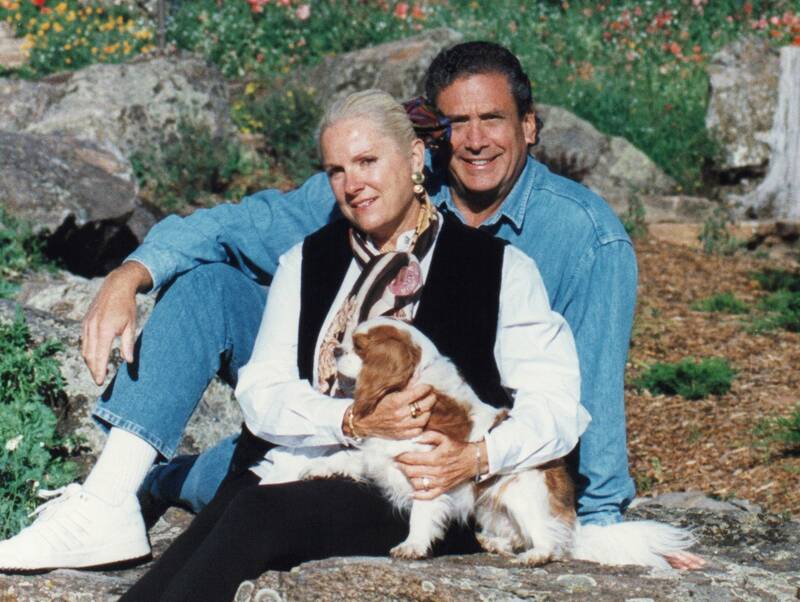 Alexandra Jacobs, 77, was an accomplished painter and a passionate advocate for people with disabilities. She was a longtime board member and supporter of the Bloomington-based PACER Center that serves young people with disabilities.